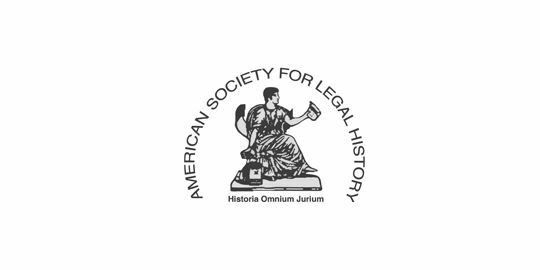 The American Society for Legal History with support from the African Studies Association will host an African Legal History Symposium in Boston on November 19,2019. We seek papers in the field of African legal history, broadly construed, and are particularly excited about papers that extend the insights of established scholarship, with its focus on customary law, in new directions. We encourage paper and panel proposals on law in Africa in the pre-colonial, colonial, and post-colonial periods, British, French, Islamic, Lusophone, and indigenous African traditions, and on all types of law (family, criminal, property, constitutional, business, customary, imperial, pluralist, international, etc.) Papers may focus on any region of the continent (including North Africa and the island territories). The submission deadline is April 5, 2019. More information is available here.